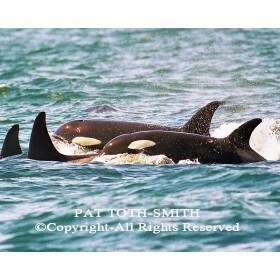 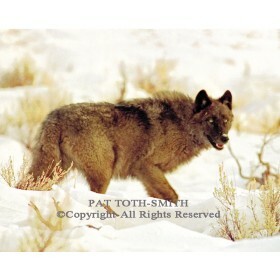 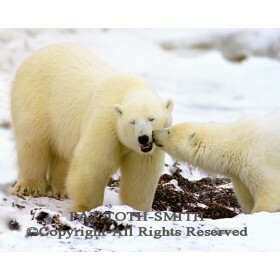 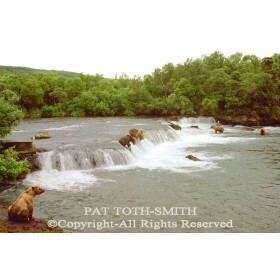 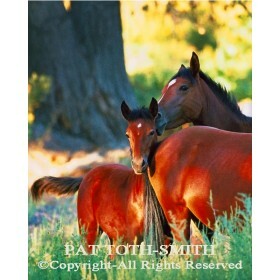 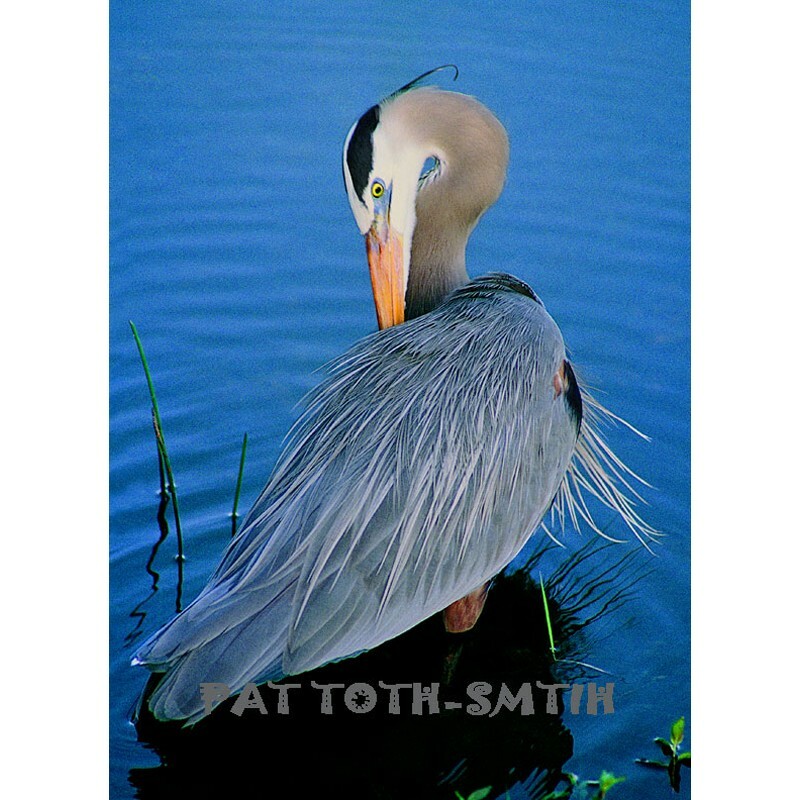 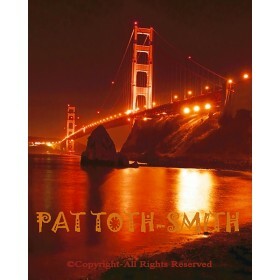 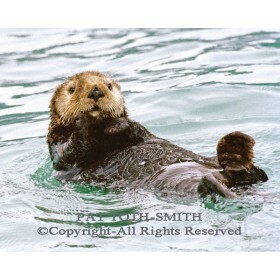 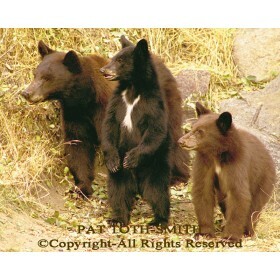 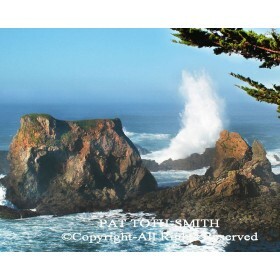 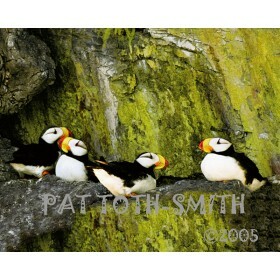 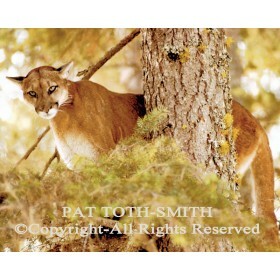 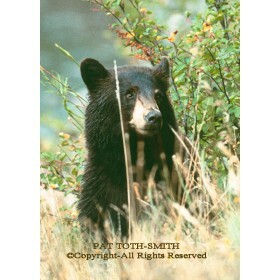 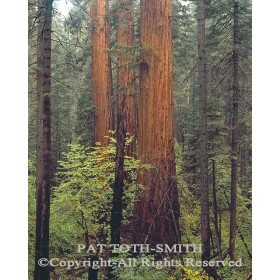 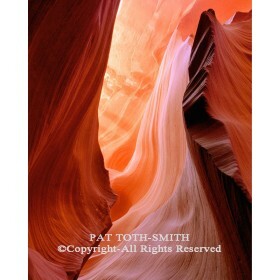 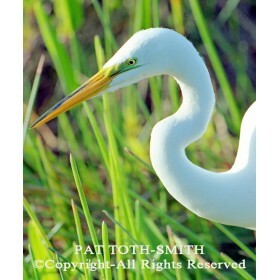 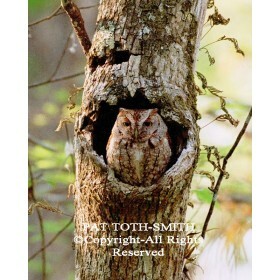 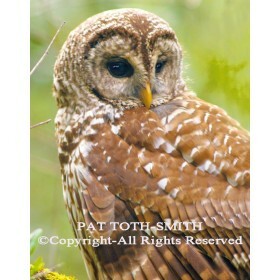 PHOTOS comes without the PAT TOTH-SMITH, CLOSE-UP and COPYRIGHT DATES, displayed on the front of the sample images. 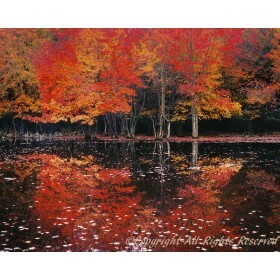 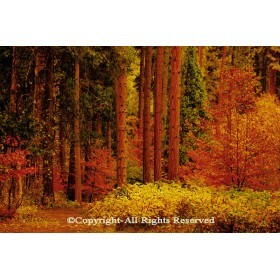 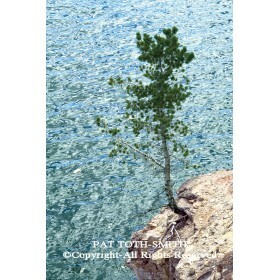 CANVAS GICLEE WRAPS: Photo imprinted canvas, stretched over wood to form a rectangle box like wrap. 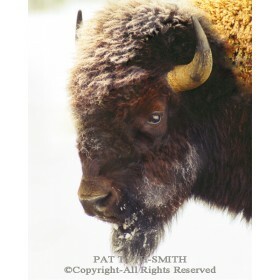 Coated with a mat gloss for protection. 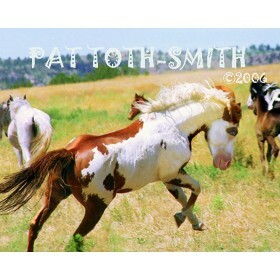 Limited Editions are labeled and numbered per their edition.